The KOLAB Series by Clear Design inspires quick & casual collaboration amongst coworkers. 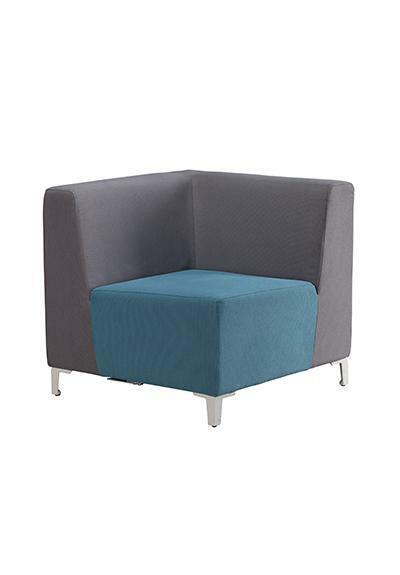 Being easily reconfigurable, it can be used for meetings, waiting areas, lounge or reception. I would like to receive pricing for the following item: Clear Design KOLAB Corner Segment.